Exclusive Elbrus Climbing Experience with Elbrus Local RMH Guides. South Route, North Route, Traverse, & Ski-touring Trips. 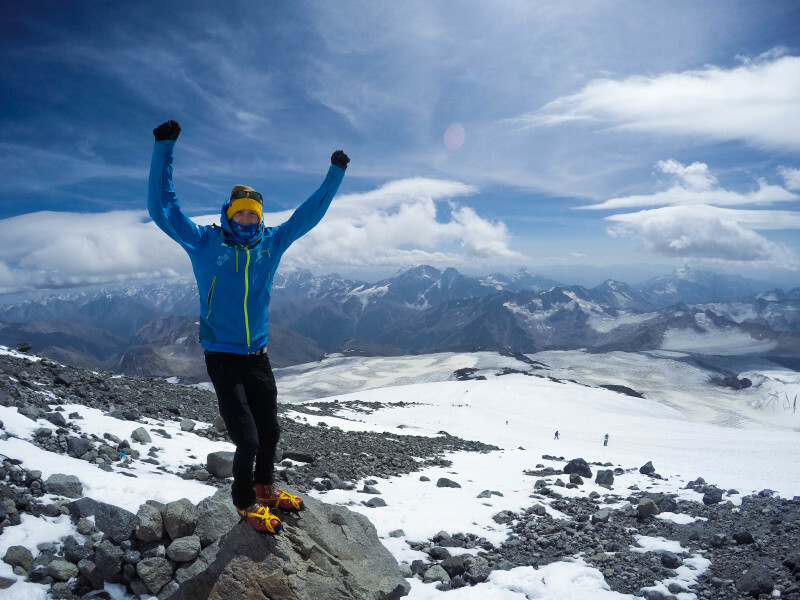 Climb Elbrus with Confidence. We Guarantee Your Safety like no one else. 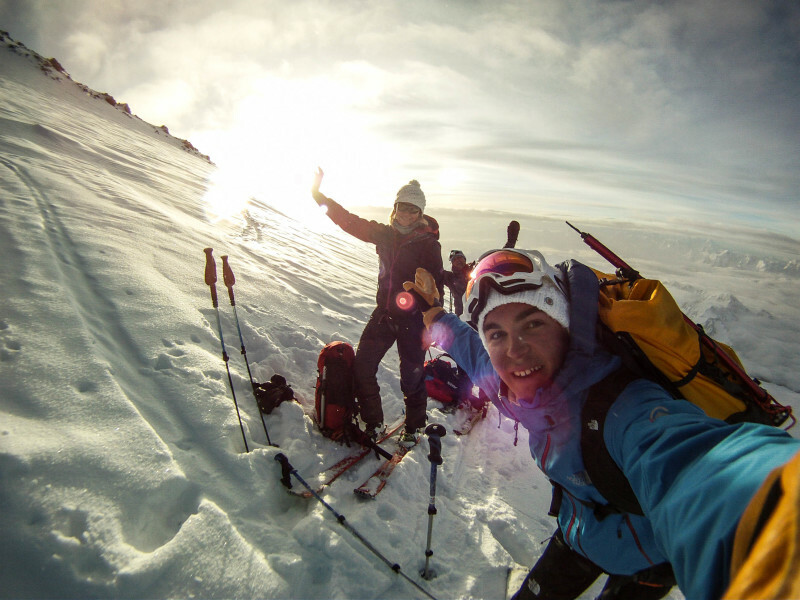 Climb Elbrus with truly the Best Guides in the industry. Contact Us Today before you Miss Out! 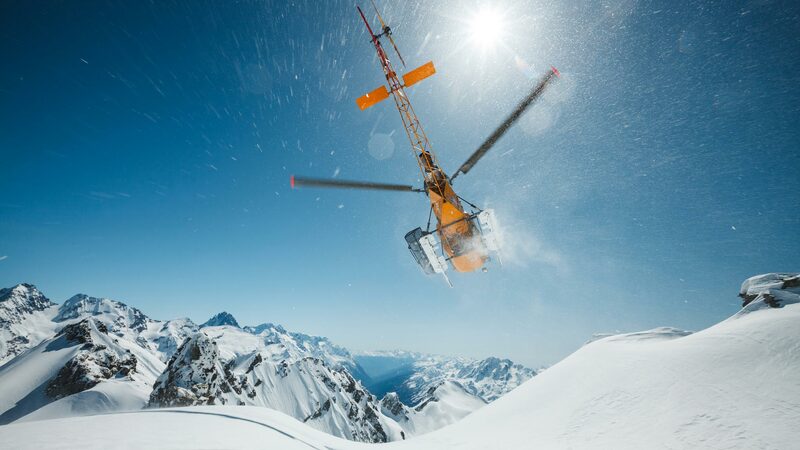 Truly once in a lifetime Heli-Skiing experience in the heart of Caucasus wilderness. Mt. Elbrus Region, Arkhyz Resort, & Sochi - Krasnaya Polyana. Local on Elbrus, RMH Mountain Guides are certified by the Russian Mountain Guides Association and extremely qualified with decades of guiding on Elbrus. Operating on another level, we make you a priority from the moment you first contact us. Elbrus Guiding is our family business. We have been guiding on Mt. Elbrus on the highest level of performance for more than 65 years. When you choose to climb Elbrus with RMH, you know, you're in safe hands. We do care about everything. Exceptional guaranteed quality and safety record of our Elbrus Climbing Tours is what makes us different. We bring deep approach and top level quality to Elbrus Guiding Industry while making your dream a reality. Safely and Flawlessly. Everyday. It's a fact. We guarantee your maximum Safety like no one else. Whatever your reasons for climbing Elbrus, choosing RMH, you get what you pay for. We are not a company that hires Guides. We are all certified and highly qualified Elbrus local Guides with more than 700 successful Elbrus summits. 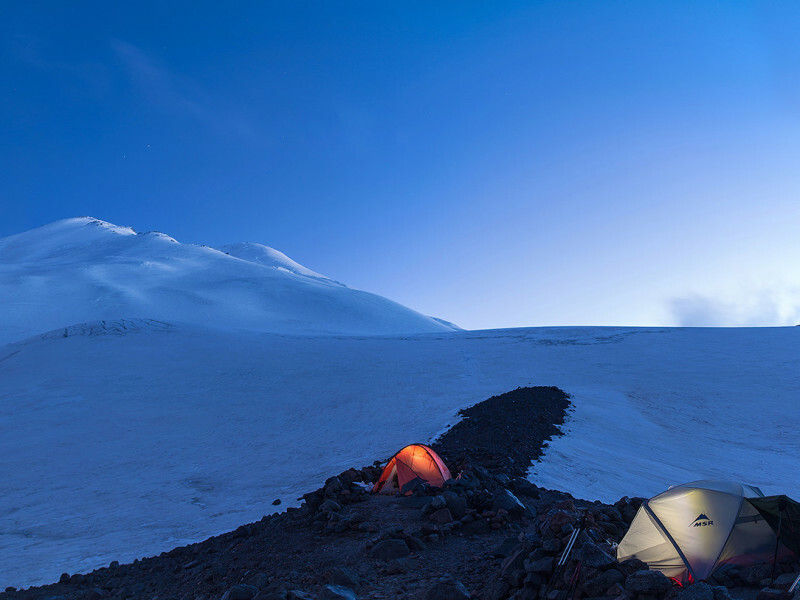 Your maximum comfort and your flawless Elbrus climbing experience is our primary concern. We spent years working on the best possible logistics, and we paid attention to every small aspect behind the scenes to maximize your experience and deliver the most exclusive trips that are perfect in every small detail. 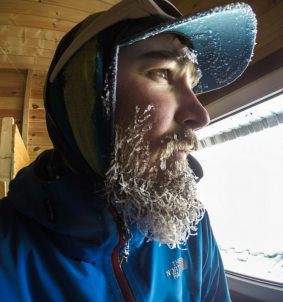 We are true local yetis who grew up climbing Elbrus. When you choose to book with RMH, you always get trip management on the highest level of performance with our deep local knowledge, which makes your experience authentic and flexible. It's important to us to see you reaching the summit and we work for it. Maybe you want to climb Elbrus as a stand-alone achievement and experience the thrill of standing on the highest point in Europe. Or maybe you want to climb Elbrus as part of the Seven Summits. 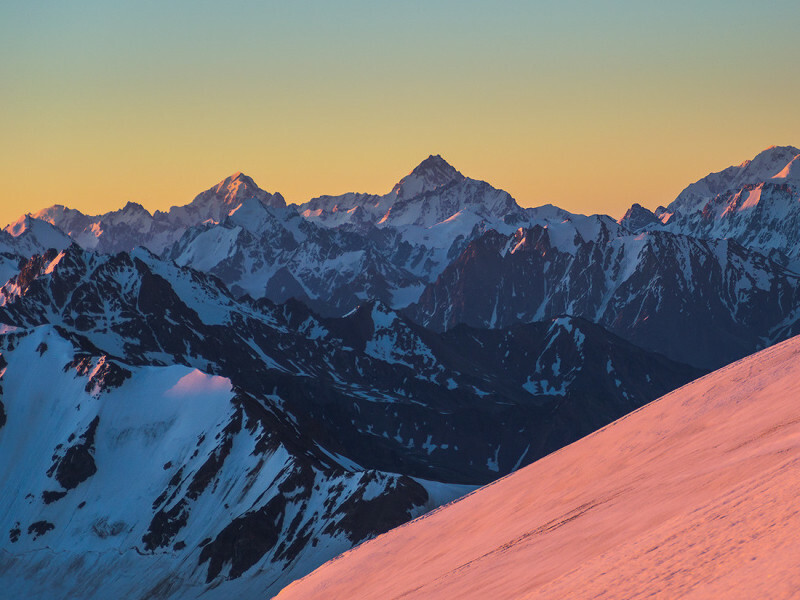 Whatever your reasons for climbing Mount Elbrus, at Russian Mountain Holidays we believe we get all the best options for you. Thanks to our network of local contacts all around the Elbrus region, we give you the best accommodation and cuisine, and our local knowledge means that we can provide you a unique acclimatization program and take you to our favorite places that you might not get to visit with other companies. We don’t just guide you on Elbrus, we show you the Caucasian culture deeper and get you a whole lot closer. High-quality action video production is our big passion and our second specialty. 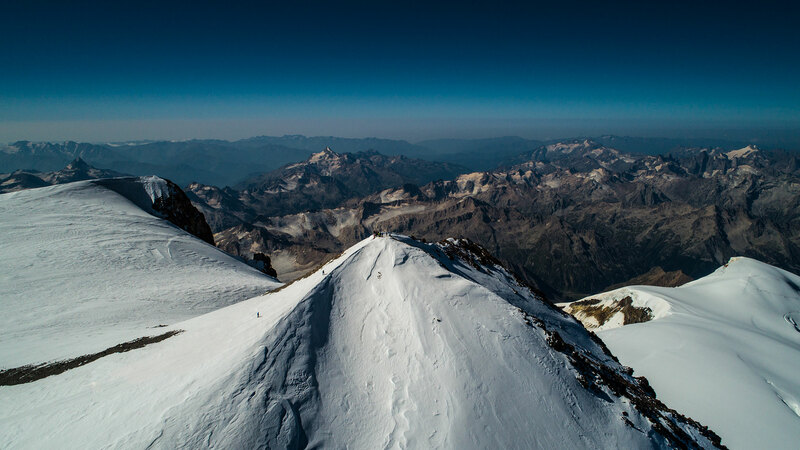 When you’re chasing the Seven Summits and looking for some sponsors, you would love to film your project and get some stunning footage of you reaching the summit, especially when you’re climbing the highest peak of Europe in Russia. But it’s not easy and cheap bringing your own filming crew all the way through to climb Elbrus with you. 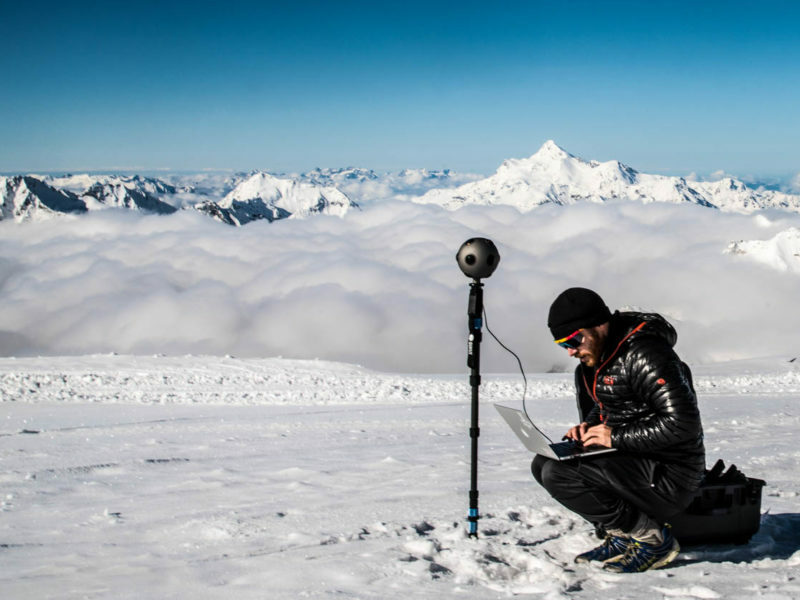 At RMH, we can film your Elbrus climbing experience using professional filming gear such as DJI drones, professional video cameras, and GoPros. We will create a professional edited high-quality video of your entire climb with you in the lead role. Being a hero of your project is easy with us. If you want your ultimate Elbrus climbing experience to be filmed, simply contact us straight away to get all the details. Check out who is behind RMH. We’re only a small family size guiding company based in the heart of the Caucasus Mountains at the foot of Mt. Elbrus, but that means we don’t just treat you like a client, we treat you like part of the family. During the season, we have asked our guests to tell about their Elbrus climbing experience in the North Caucasus Mountains. We interviewed many different people from many different countries all over the globe. This is what they told us. 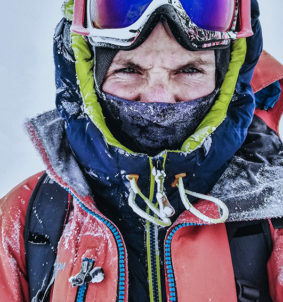 PROJECT7 with Eric Pilon-Bignell from Canada: Climbing big mountains with a purpose. The Seven Summits are composed of each of the highest mountain peaks on each of the seven continents. One of these peaks, the highest in Europe and Russia is Mount Elbrus 5642 m., found in the North Caucasus, Russia. How to Get to Elbrus? From the very beginning, we had a dream of creating the best and the most trustful Elbrus Guiding company in the industry. The result is Russian Mountain Holidays. We pay attention to details and take care of you from the first moment you contact us. Booking a trip with us is easy, but organizing the whole trip to get to Elbrus from your end, you will need to go through a few simple but important steps. First, just browse our website and select one of our Elbrus climbing trips for you between the Ski-tour ascent, South, North, and Traverse Routes. Contact us by email, WhatsApp or via our Contact form and book your trip. We always happy to help you with any questions at any time. You need to get a Visa. After we get your deposit payment, we send you the official Invitation Letter with which you can apply for a Russian Tourist Visa. Pack your gear and get ready for the experience of a lifetime! We meet you at the Mineralnye Vody Airport (MRV) and the adventure begins. 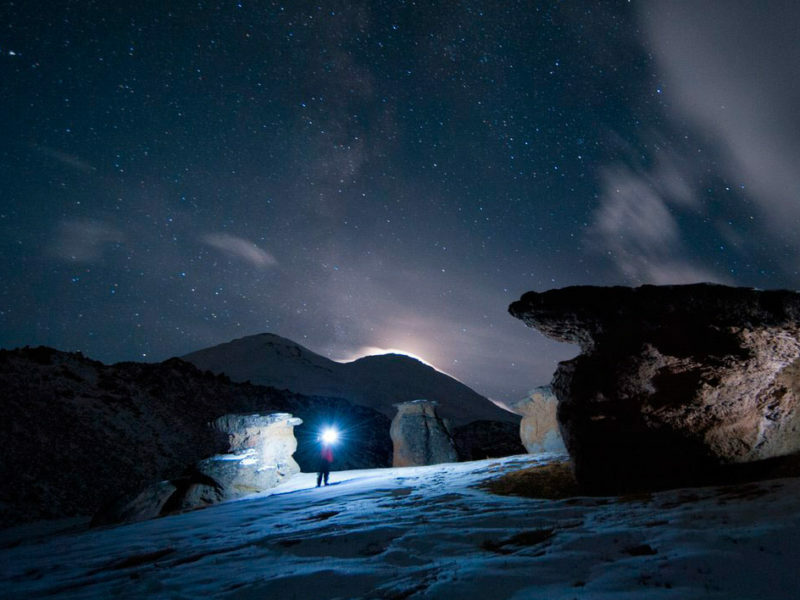 Explore the Caucasus from a different perspective. Elbrus region is an amazing place with great people, stunning nature, and Big Mountains. We are local Elbrus Guides who grew up climbing Elbrus, and Elbrus guiding is what we do every day for 8 months a year. At Russian Mountain Holidays, we don’t have any specialists or managers in the office, because we have created the RMH to not sit in the office. Every single day we are out there playing in our big favorite backyard on #PlanetElbrus. 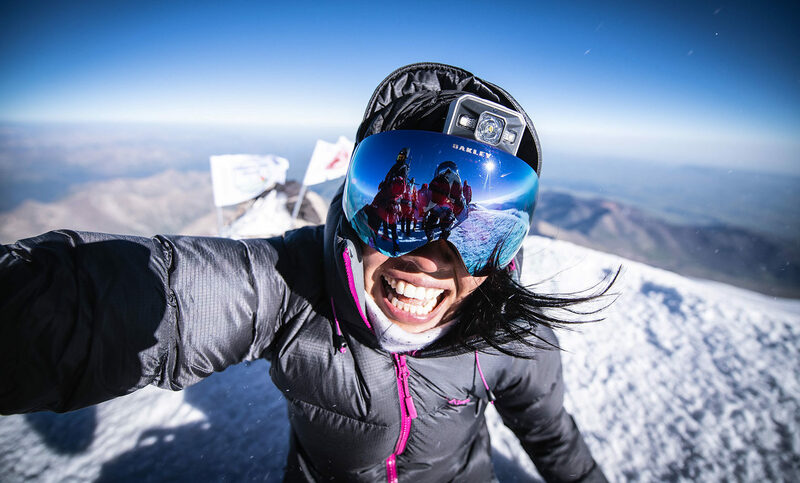 Over the last six decades, we have achieved a lot in providing top quality services for Elbrus climbing and become one of the world’s best companies in the Elbrus guiding industry. All RMH Elbrus Guides are top-level mountain professionals who are trained, experienced, fully certified, and responsible for what they do. When you contact RMH, you communicate with Vitaly Stegno (the CEO and Lead Guide) in person from the very beginning, so you get the most trustful and up to date information about the conditions on the mountain. We are not interested in simply selling you any tour and making money. Elbrus guiding is not a money business for us at RMH, but our life’s passion and soul purpose. We are in the business of meeting great people and guiding them in great places, and our mission is to share our passion, love and local knowledge with our guests. We are constantly striving to improve our services and give our guests the safest and the most incredible Elbrus climbing experience they are looking for. That is exactly why we have created the Russian Mountain Holidays. The CEO and Lead Guide of the Russian Mountain Holidays. Professional Certified Mountain and Ski Guide. Russian Mountain Guides Association member. Avalanche Expert. Canadian Avalanche Association Operations Level 1. Previous The North Face athlete. 10 Years of Elbrus guiding experience with more than 60 successful guided Elbrus summits. The local aborigine. Professional Mountain and Ski Guide. 11 years of professional athlete career in ski slalom and giant slalom. Top 5 freeskier of the Russian Freeride Championship 2018. Professional Ski Instructor. Mt. Elbrus Ski Patrol. Professional active Mountain Rescuer of Mt. Elbrus Resort. Wilderness First Aid Courses by Mountain Rescue Emergency Department & Snow Patrol standards. Professional Mountain and Ski Guide. Professional Ski Instructor of the Russian National League of Ski Instructors. University degree in Meteorology. Avalanche Control officer. Marathon runner. 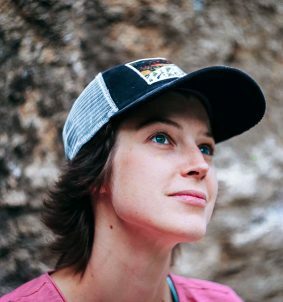 A super strong athlete and a very experienced climber with more than 8 years of guiding experience on Mt. Elbrus. 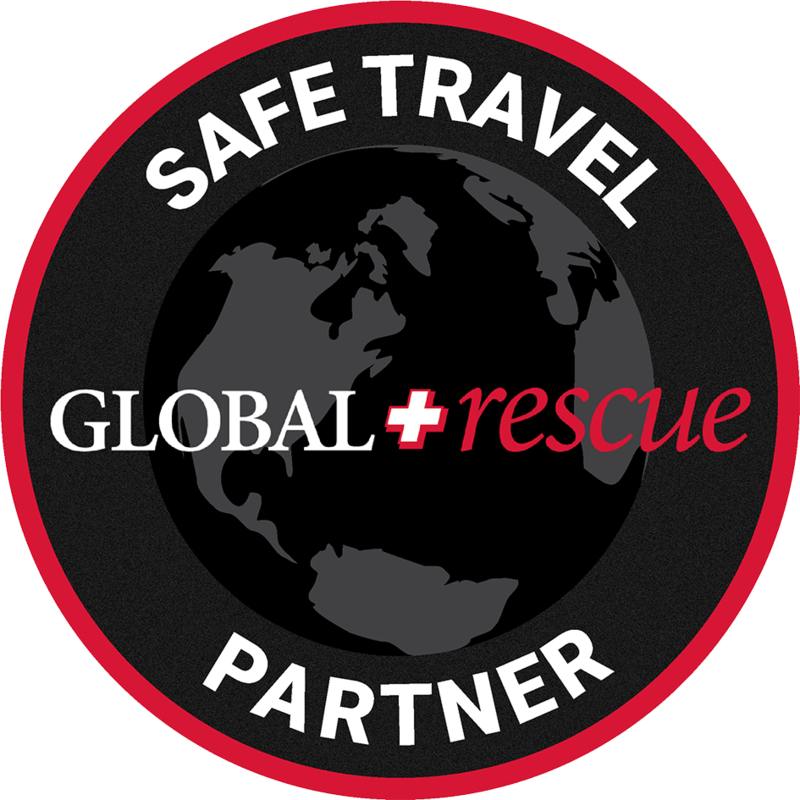 Wilderness First Aid Courses by Snow Patrol standards. Watch our latest videos, share and inspire.